B&B Alexandria Corporate Park is a 271,730s.f. 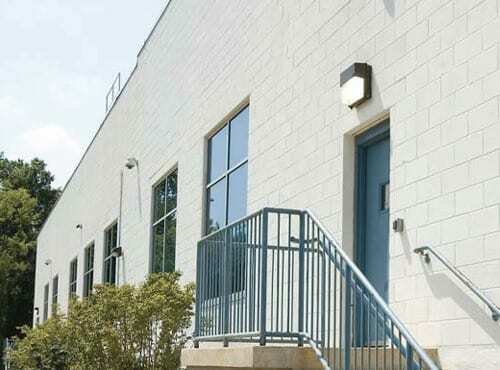 ($212/ft) office warehouse located in Alexandria, VA just inside the Washington Beltway, I495 and I395. The property sits on 16 acres within Fairfax County and is zoned I-4. With 150,000 s.f. 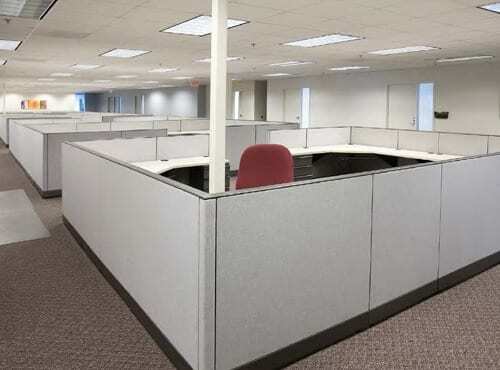 (55%) of office and 121,500 s.f. (45%) of warehouse, the property has potential additional buildable square footage available of approximately 50,000 s.f. 100% leased to 9 tenants including the Federal Government, defense contractor CACI, construction giant Hensel Phelps and an affiliate of publicly traded construction company Fluor Corporation. 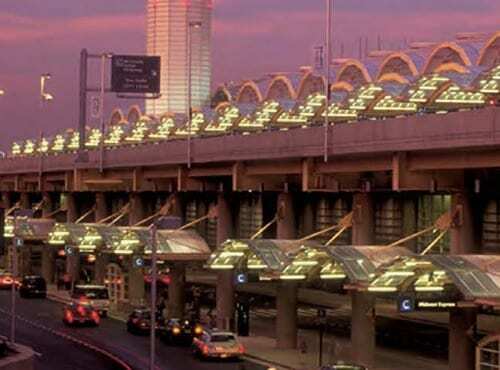 Unsurpassed location within minutes of 3 Interstates, the Pentagon, The U.S. Capitol and Reagan National Airport. Overall vacancy rate in this market, 4.4%, lowest in region. Federal Base Realignment (BRAC) – U.S. Army has added 6,400 jobs within 2 miles of site. Major renovation in 2004 including new roof and HVAC equipment. $950,000 escrowed at settlement for potential rollover tenant improvements, leasing commissions and capital expenditures. 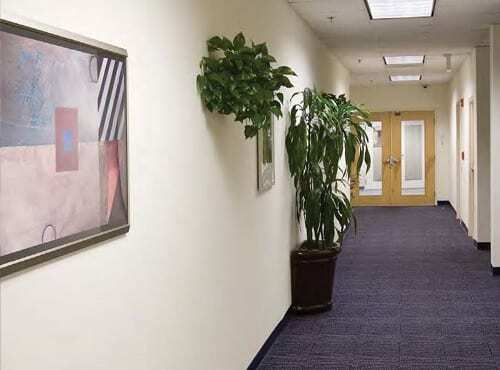 Meticulously maintained by publicly traded REIT with onsite management over the past 4 years. B&B Alexandria Corporate Park, LLC purchased the property known as Alexandria Corporate Park located at 6315 Bren Mar Drive in Alexandria, Virginia (the “Property”) on June 5, 2008. 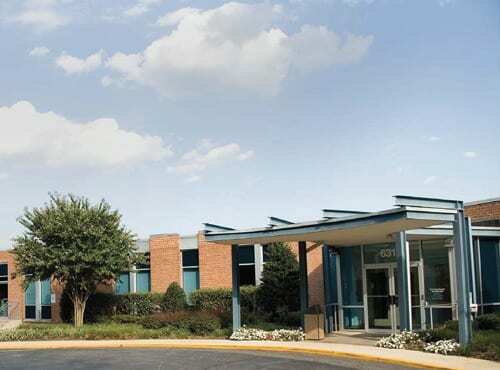 Situated at the gateway location to the Springfield industrial/flex submarket in Fairfax County, the Property features a total of 271,730 square feet of rentable area which is 100% leased to a strong roster of tenants representing a diverse array of industries. Demand for flex space is driven by the Property’s extraordinary location, just 10 minutes from the Pentagon, at the confluence of the three major interstates in the Washington, DC region: I-95, the Capital Beltway (I-495), and I-395, affording easy ingress and egress to all points in the area for tenants and their clients. Originally built in 1962 (with an addition in 1970), the building underwent a complete renovation in 2001 and 2002, at a cost of approximately $5.5 million. The asset was institutionally owned and maintained by First Potomac Realty from 2003 to June, 2008.